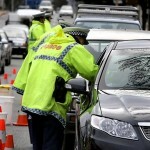 Drink Driving – Go Straight to Jail, Do Not Pass Go. 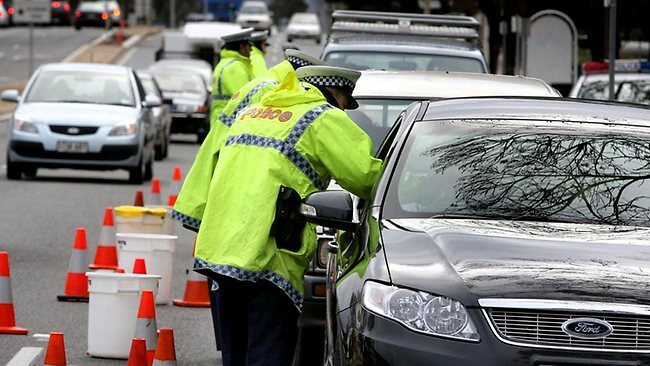 Most Queensland motorists understand that if they are caught drinking and driving, they will be disqualified from holding or obtaining a Queensland driver’s licence for a period of time. By and large our job as experienced Gold Coast Drink Driving Lawyers is to minimise the period of disqualification or to secure a restricted work licence or special hardship order. Mandatory Imprisonment for multiple drink driving offences. When people attend upon us for traffic law advice they are often shocked to learn that in prescribed circumstances they must receive a mandatory prison sentence. The legislation provides that if you are convicted of driving under the influence of alcohol for a third time within a period of five years, then you must receive a penalty of imprisonment as the whole or part of your punishment. A person is deemed to be under the influence of alcohol if they have a blood alcohol concentration that equals or exceeds 0.15%. This means that if you have two drink driving offences over .15% within the last five years and are convicted of a third offence, the Magistrate or Judge has no option but to impose a penalty that includes imprisonment (whether actual or suspended). This will be in addition to any disqualification of your driver’s licence and any other punishments that may be imposed. If you find yourself in the situation where you are looking at a third drink driving offence it is imperative that you speak with a Lawyer who specialises in traffic law to make certain that you obtain proper advice and representation.